Gorgeous narrow Vietnam is between the East Vietnam Sea and the border of Cambodia including the parts of Lao. Vietnam beauty resides in the forested northern region, the beaches found in the south and the well-spread rice terraces. Vietnam was under the Chinese jurisdiction until later during the 19 century. It was during this time that it became a French dynasty. Apart from the history and beautiful landscape, Vietnam has a reach culture with diversity that any traveler visiting will not get bored. Visitors flock to Vietnam for many reasons which include sightseeing, hiking, sunbathing among others. 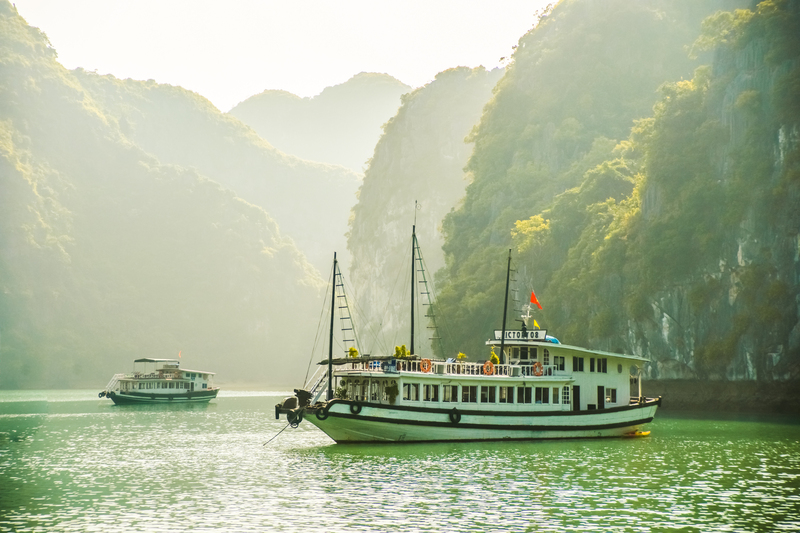 Halong bay is a gorgeous karst seascape that provides the world’s most articulate view of the sea scenery. The bay is also mapped as one of the world’s heritage sites by UNESCO. It hosts many scenic Islands which you can visit while you enjoy the boat rides. According to the locals, night cruising will provide a more beautiful view of the bay’s natural creations as compared to the day cruising. You can also get to pass by the Hang San Sot caves and caverns within the vicinity. Hue is a significant town containing the artefacts of the Nguyen Emperor earlier in the nineteen century. Within Hue town, you will find the Hoa Palace which was the queen mothers home. 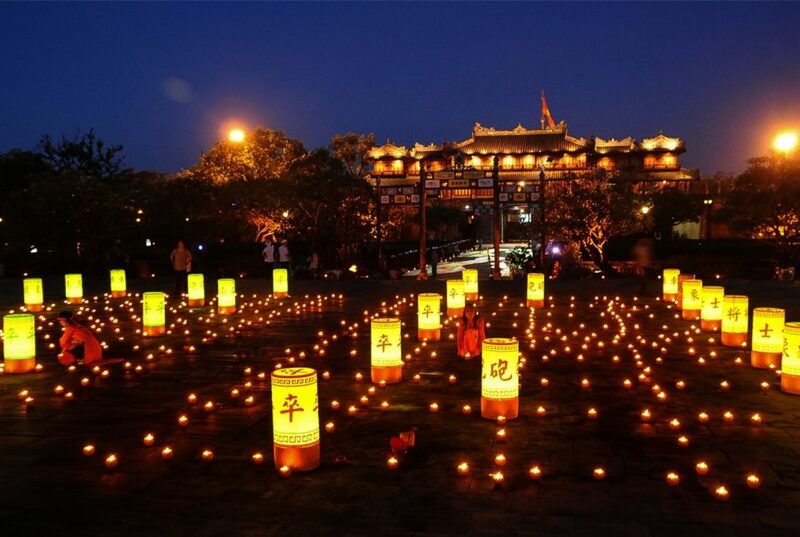 If you would like to get deeper into the Vietnam cultures and its history, then Hue town is the ideal place to visit. 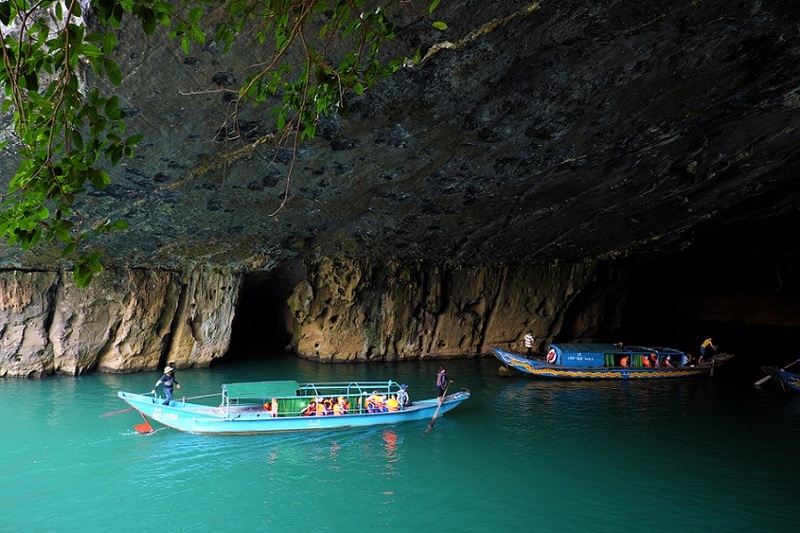 Phong Nha – Ke Bang is a Vietnam national park characterized by several caves with the Paradise cave being the most popular. Here you will get to swim at the Tu Lan Cave which the locals popularly refer to it as a wet cave. 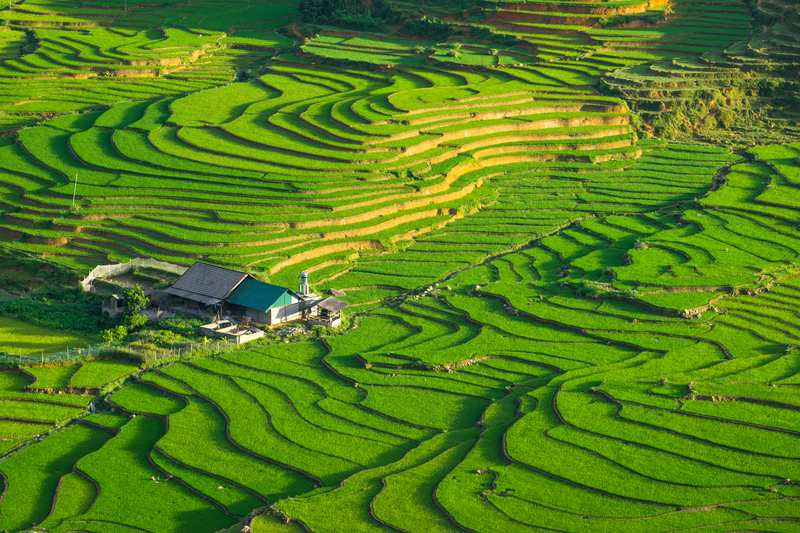 Sapa countryside has beautiful hill displays with rice plantations. That is part of Vietnam’s rural setup. Here you will get to interact with different groups of people and the majority are locals. At the Sapa countryside, you can engage in long-distance trekking and hiking. 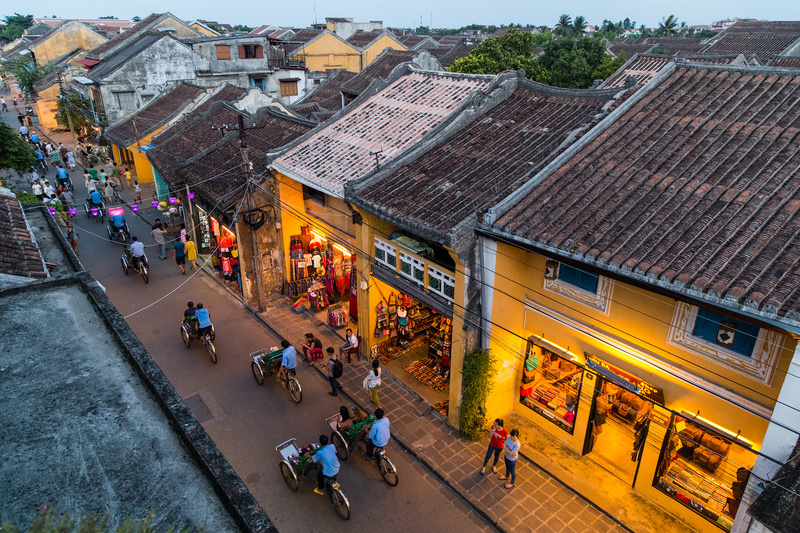 Hoi An is a historic town where you will find most of Vietnam’s old architecture. There you will experience what it felt like living in the early times. You can even take photos with some of the old shelters as part of your memories. My son is where you will find the old Hindu temples that got abandoned back in the earlier centuries in the middle of the jungle. It forms part of Vietnam’s museum and monuments. There you will learn the history of the temples and ancient occupants. Do you want to have fun in the sand? Well Nha Trang will be an ideal destination for you. It is characterized by rich sand beaches and both local and guests love visiting here during summer. Ba Be is another one of Vietnam’s national park with a gorgeous lake sitting at the center. You can engage in outdoor activities such as fishing and boat rides. 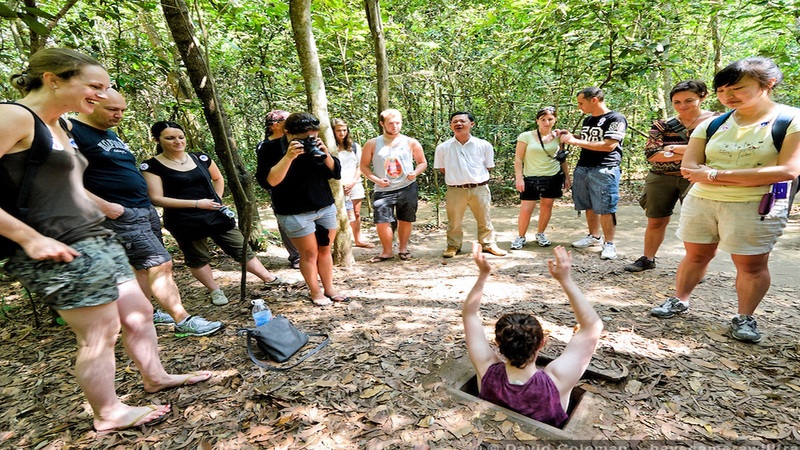 These are historic tunnels dated back during the time of Vietnam’s historic wars. You may need the service of tour guide to navigate the tunnels. 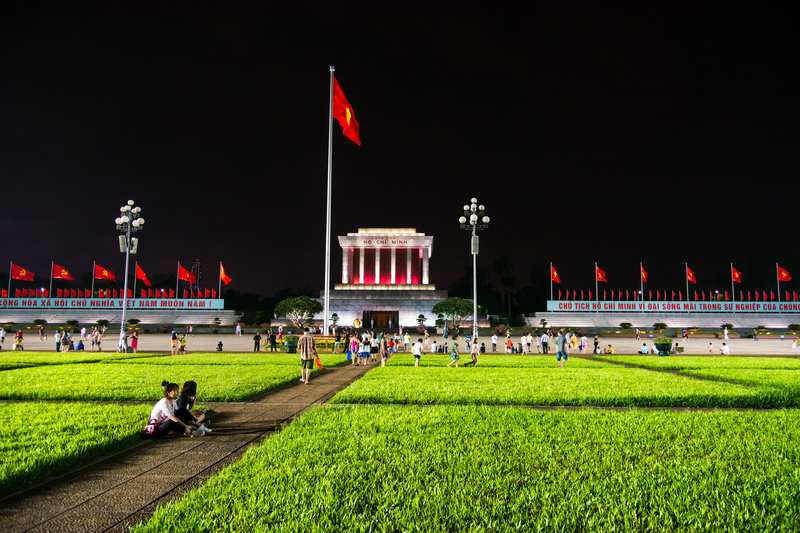 Here you will learn about the history of Vietnam’s war and the local culture. 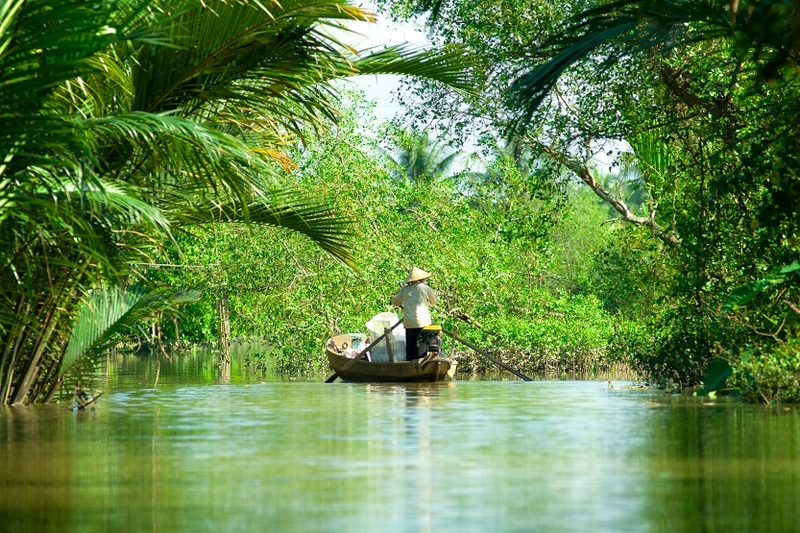 Mekong delta found in the southern parts of Vietnam directs to the famous Mekong River. While there, you get to enjoy boat rides and even fishing. 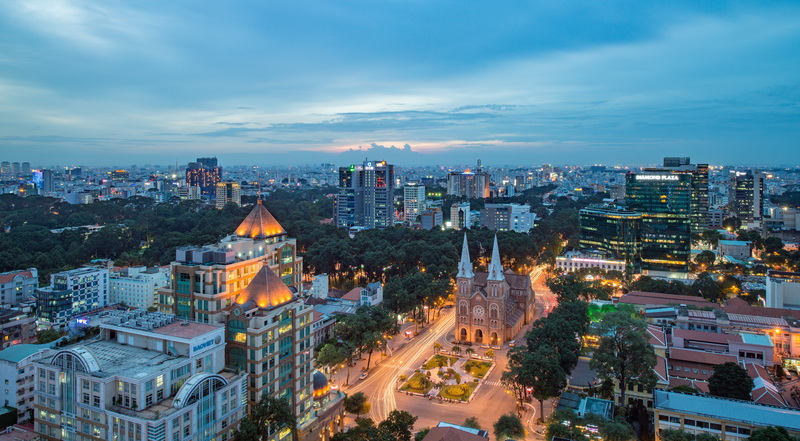 Ho Chi Minh City is the commercial backyard for Vietnam and has a huge population of different diversities. You may go for a shopping spree to buy some new outfits from the rampant clothes stores in the region. You can also get to enjoy the local food from the restaurant nearby. 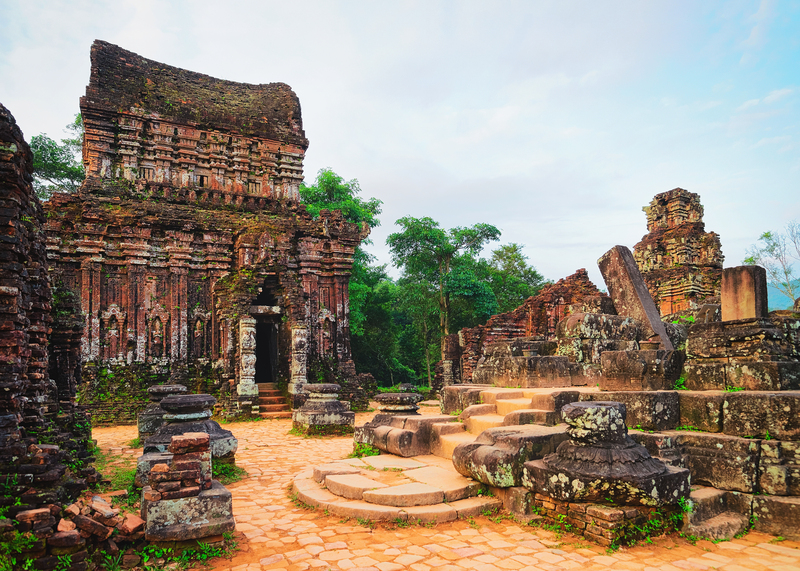 What time of year is best to visit Vietnam?